Terming Digvijay Singh’s allegations as wrong, the CBI cited CFSL report to point out that there was no proof of tampering with the data of the seized hard disk. In a clean chit to Madhya Pradesh Chief Minister Shivraj Singh Chouhan in the infamous Vyapam scam case, the Central Bureau of Investigation (CBI) today rejected Congress leader Digvijay Singh’s allegations that the hard disk seized in connection with this case was tampered with and the reference of ‘CM’ was replaced. However, the agency filed chargesheet against 490 accused persons in this case today. In February 2015, Digvijay Singh had claimed that he was in possession of a pen drive that purportedly contained the telephone number of Chouhan and his wife and alleged exchange of messages between the couple and some of the Vyapam scam accused. Singh had alleged that Shivraj Singh Chouhan’s wife was among the beneficiaries of the scam. The agency, in its status report before the trial court, has already said that there was no evidence to prove that there were 'mysterious deaths' in connection with the Vyapam scam . In most cases death were result of road accidents, natural deaths, or other reasons not connected with scam, the agency pointed out. 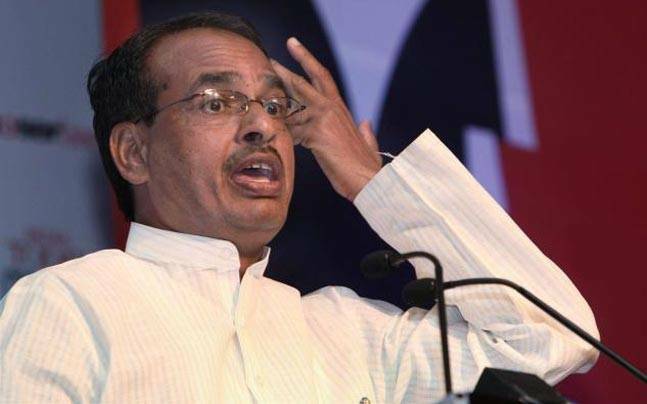 The findings of the CBI will come as a major relief for Madhya Pradesh Chief Minister Shivraj Singh Chouhan, who will be facing assembly elections next year. The agency in its charge sheet filed before a special CBI court said that the forensic analysis of the hard disc drives seized from Nitin Mohindra, an official at Madhya Pradesh Professional Examination Board, by the Madhya Pradesh Police has shown that no files having letters “CM” were stored in them. 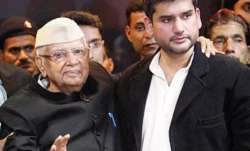 It rejected the allegations of tampering of the hard disc, which was being considered as the crucial piece of evidence in the multi-crore recruitment scam levelled by Congress leader Digvijay Singh and whistle blower Prashant Pandey, CBI sources said. It said that Pandey had also submitted two pen drives—to the Delhi High Court and the CBI—carrying excel sheets to buttress his claim that hard disc drives seized by Indore Police in 2013 were tampered to remove 48 instances of the “CM” from the records. The files carried in the pen drives were altered subsequently, the charge sheet said. The hard disc was seized by Indore police and later handed over to the CBI for forensic examination in 2015 following a Supreme Court order in this regard, the sources said. The Vyapam case is referred to massive irregularities in recruitment for various Madhya Pradesh government jobs. The CBI has registered multiple FIRs to investigate the case.